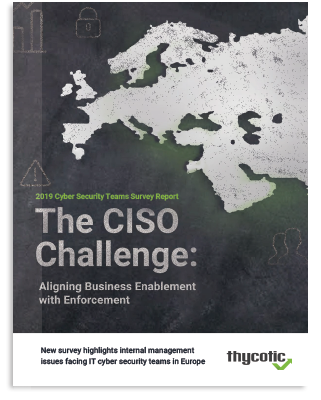 To help Chief Information Security Officers (CISOs) better understand their role as executive managers, Thycotic surveyed IT security leaders at 200 organizations in the UK and Germany. 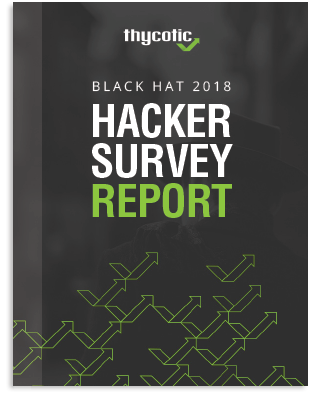 This report reveals key management issues facing those responsible for cyber security, including the need to address perceptions by senior leadership and employees. Given the enormous impact of security breaches and the increase in compliance requirements, CISOs cannot afford internal challenges that make it more difficult to do their jobs. Yet, negative perceptions of IT security by their own executive boards as well as colleagues are affecting efforts to protect organizations from growing security threats. Executive board perceptions restrict cyber security effectiveness. While executives may say cyber security is a priority, they need to follow through with strategic investments. Cyber security must be more visible and a positive experience for all employees across departments. The bottom line: If CISOs want to expand their influence and align cyber security with business priorities, they must “manage up” to executive boards and “manage across” to all employees. Watch this webinar to step through best practices for conducting a Privileged Access Management Risk Assessment. You’ll get access to a free online PAM Risk Assessment you can take yourself to identify potential vulnerabilities among your privileged accounts.